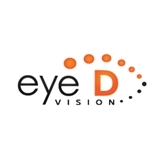 Eye D Vision (Brooklyn) - Book Appointment Online! Awsome doctor. Very professional and patient. Front desks are also friendly. Recommended. Dr. Nguyen is very professional and friendly. Answered all my questions and is very good at what she does.